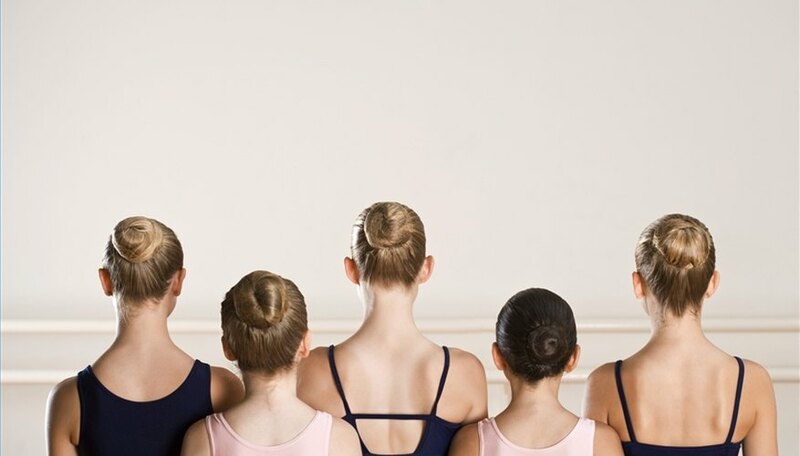 How to Spot the Ideal Body Shape for Ballet. Ballet has expanded in recent years, with some companies moving out of the purely classical form. As a result, body type has become less of a concern for skilled dancers. However, even with ballet's new attitude, there are some general characteristics that create the ideal body shape for the dance. See the person's overall proportions. Ballet's elegance and focus on height lead to a preference for a dancer with long and lean limbs, with a relatively short torso to help emphasize leg and arm movements. Asses his height and weight. The ideal for men is around 6 foot, with a few inches leeway. A woman should be between 5-foot-2 and 5-foot-8 to have the ideal body type for ballet. Men and women should both be on the light side, with some women of the ideal type weighing as little as 90 lbs. Consider her curves if she's a woman. Ideally, a ballet dancer should have a small bust and posterior, with a somewhat masculine but elegant build. Examine the shoulder-to-hip ratio. Both male and female dancers should have larger shoulders than hips. The ideal look for a female dancer is slightly sloping shoulders, while males shouldn't have bulky shoulder muscles. Look at her neck. The ideal dancer, whether male or female, has a somewhat long neck held upright to help convey the elegance of the dance. Notice his legs and natural foot position. Ballet movements require turn out in the legs, and a bowlegged dancer has a better natural ability to perform the movements. Ideally, his feet are naturally turned out as well. Watch when she stands with straight legs. For balance and visual aesthetics, the ideal ballet dancer's knees have slight hyperextension when they aren't bent. Check his posture. Though you can correct posture, someone without posture problems has an easier time developing ballet skill.